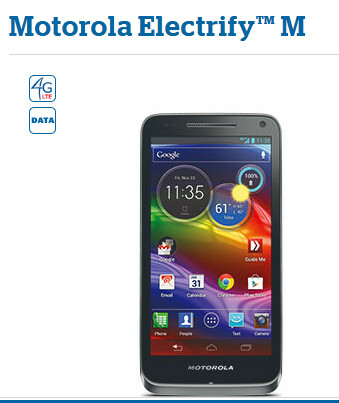 U.S. Cellular is ready to electrify its customers with the Motorola ELECTRIFY M (insert groan or chuckle here). This is the carrier's version of the Motorola DROID RAZR M which means it offers that cool edge-to-edge display. Speaking of displays, this one is a 4.3 inch Super AMOLED Advanced protected by Gorilla Glass and is powered by a dual-core 1.5GHz processor. 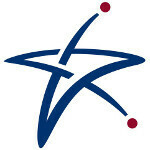 If you live in an area served by U.S.Cellular's LTE signal, you can have the phone for $99.99 after a $100 mail-in rebate. Otherwise, it is $149.99 after the same $100 rebate. While the Motorola ELECTRIFY M can be ordered online starting today, if you want to purchase it in the store, you will have to wait until Friday. We didn't mention yet the 8MP camera on back, NFC support and LTE connectivity. While Android 4.0.4 is installed out of the box, this is one of the phones that Motorola swears will be updated to Android 4.1.